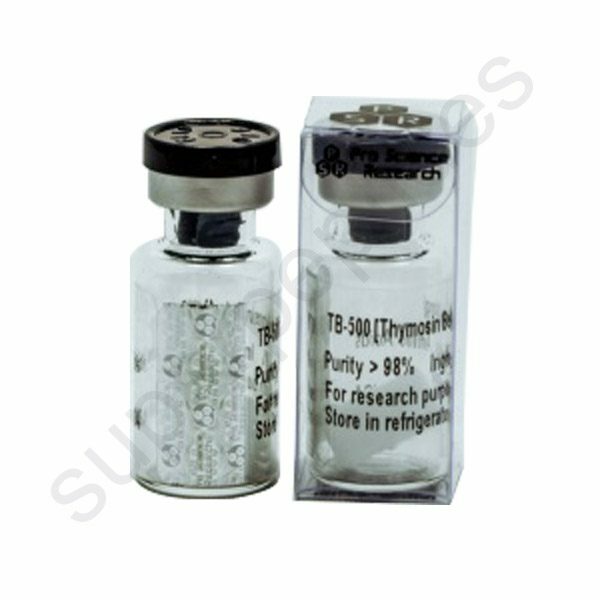 Studies demonstrate that TB-500 is a potent, naturally occurring wound repair factor with anti-inflammatory properties. It is different from other repair factors, such as growth factors, in that it promotes endothelial and keratinocyte migration. It also does not bind to the extracellular matrix and has a very low molecular weight meaning it can travel relatively long distances through tissues. 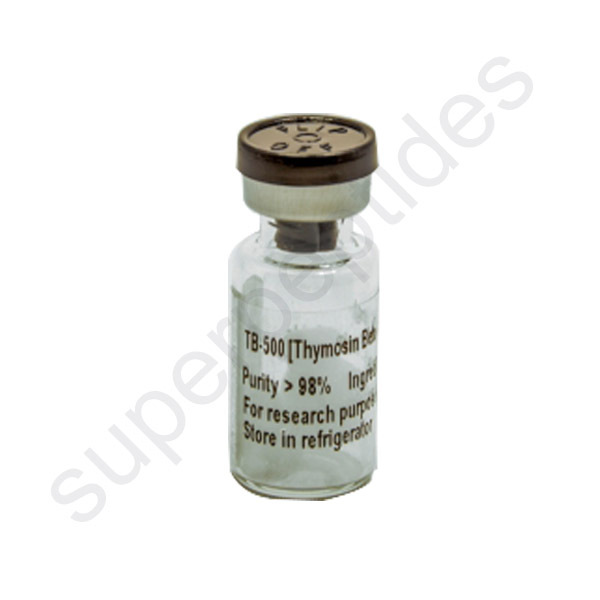 TB-500 is a synthetic version of the naturally occurring peptide present in virtually all human and animal cells, Thymosin Beta-4. TB-500 not only binds to actin, but also blocks actin polymerization and is the actin-sequestering molecule in eukaryotic cells. 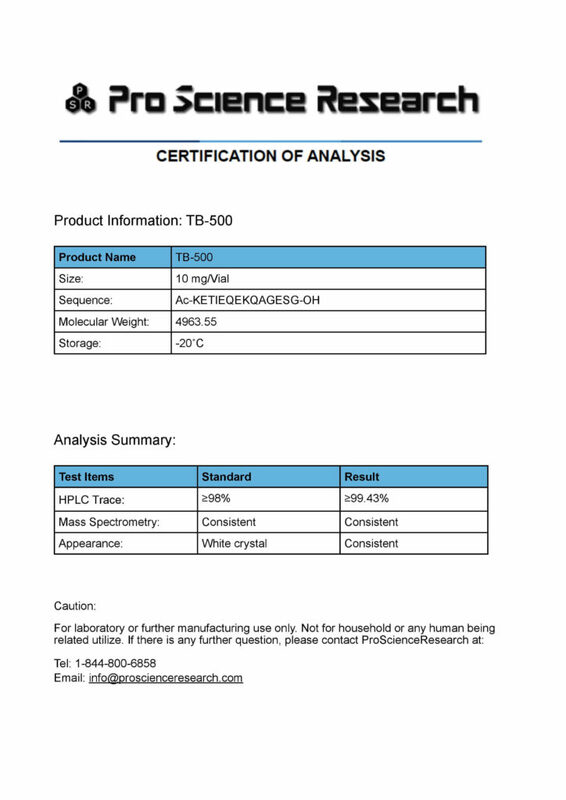 TB-500 was identified as a gene that was up-regulated fourto six fold during early blood vessel formation and found to promote the growth of new blood cells from the existing vessels. 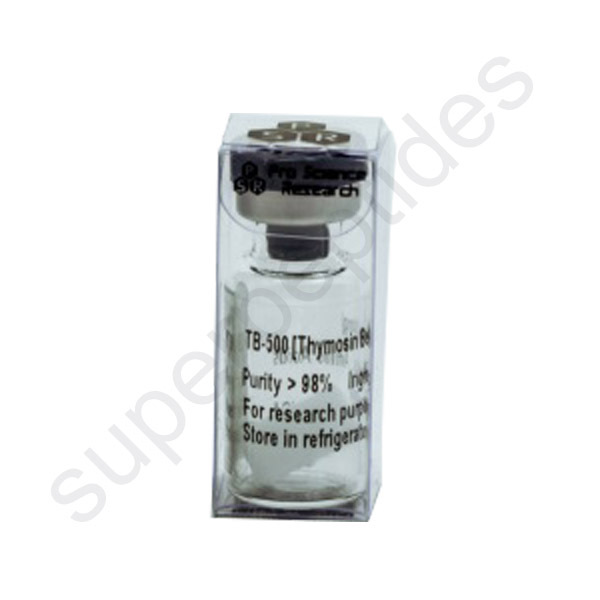 An important facet of TB-500 is that it promotes cell migration through a specific interaction with actin in the cell cytoskeleton.One of TB-500’s key mechanisms is its ability to regulate the cell-building protein, Actin, a vital component of cell structure and movement. Of the thousands of proteins present in cells, Actin represents up to 10% of the total proteins which therefore plays a major role in the genetic makeup of the cell.